Since 1873, Kohler Co. has been improving the level of gracious living among its customers by providing exceptional products and services for the home. The company leads the way in design, craftsmanship and innovation - knit together by uncompromising quality. 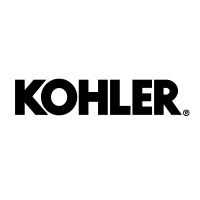 Kohler's product offering spans across all price points, offering consumers a wide variety of options in kitchen and bath fixtures and faucets, cabinetry, tile and stone, and residential generators. As the recognized industry leader and best-known brand name in kitchen and bath design, Kohler offers its homebuilder customers design center assistance, merchandising expertise and world-class products to create a complete design solution.